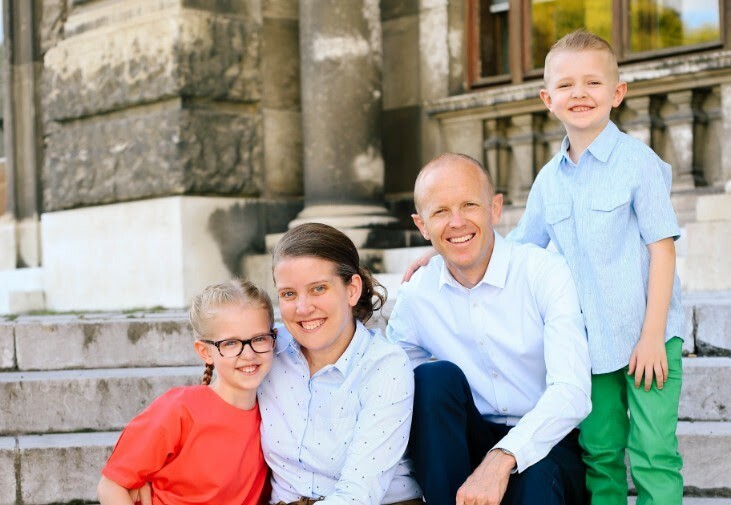 Because of your faithful support, we are able to equip, train, and SEND out nationally trained ministers to work in non-affiliated churches throughout Austria. We are building bridges with new pastors and congregations and watching the Full Gospel transform many lives. Please continue to support all of the endeavors across the German speaking nations in your prayers! 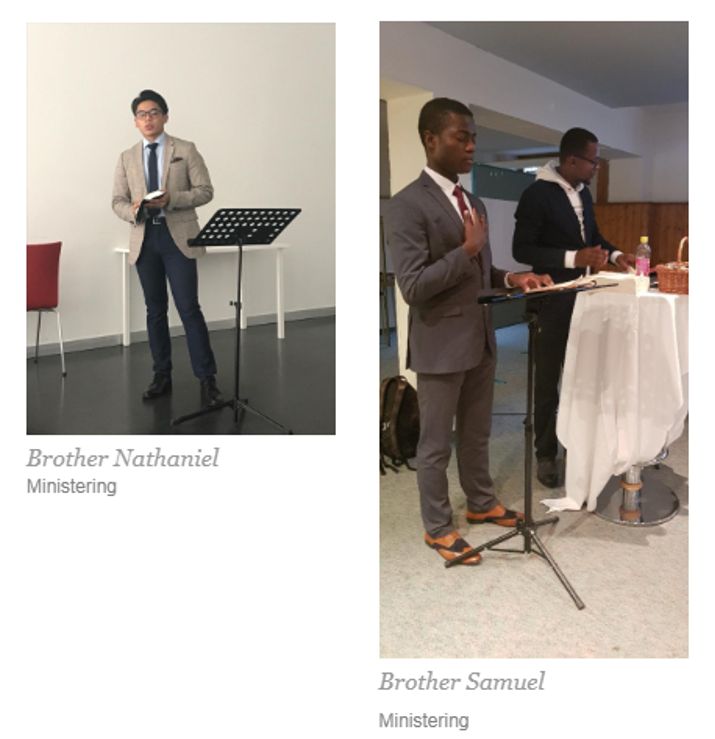 Watch the video below for a short introduction of 3 young ministers currently being sent out of Vienna!